Family Style School: IF YOU WERE ME AND LIVED IN…….. If You Were Me and Lived in…. is a fun series of books that introduces them to learning about other cultures. There are currently 4 books in the series. 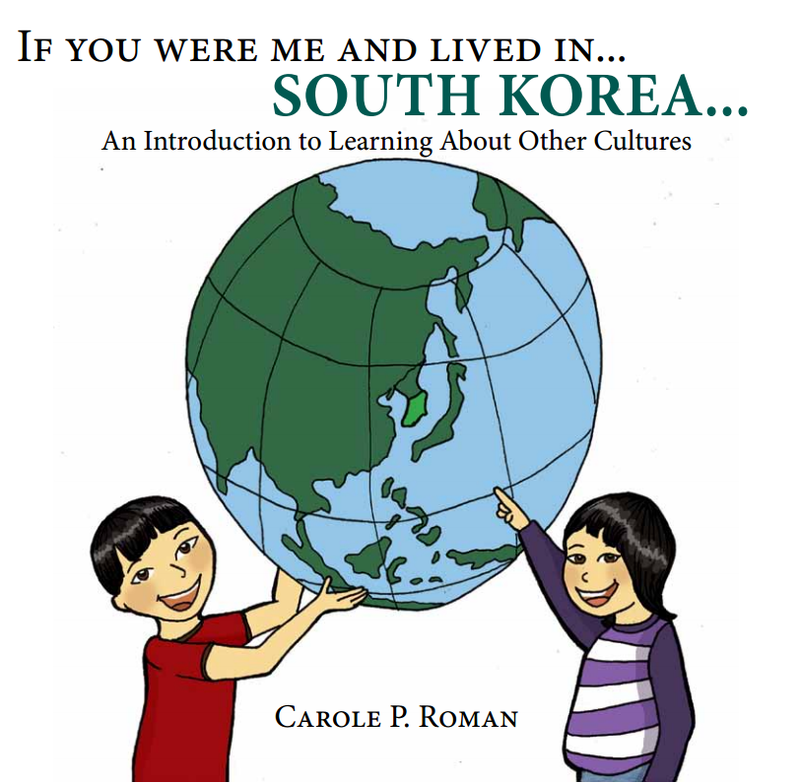 Written by Carole P. Roman with Away We Go Media, these books give you a gentle introductory into what life is like in each of these different countries. Carole P. Roman began writing as a dare from one of her sons. She is now an award winning author to the Kirkus Reviews' Best of 2012. So far she has written and published 9 books. She has found her passion in writing children’s books where she can share her love of history and culture along with her sense of humor. 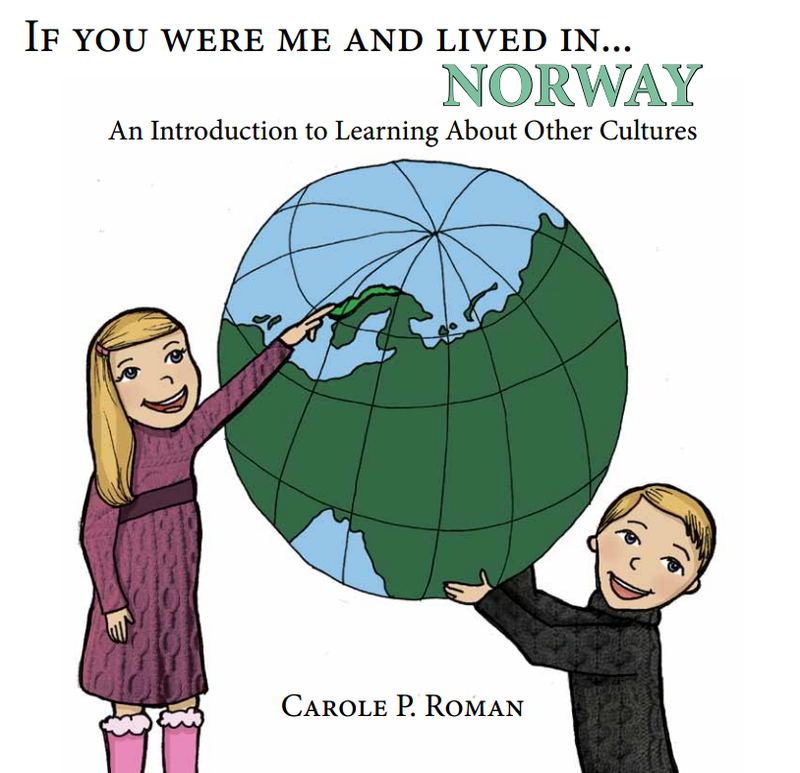 If You Were Me and Lived In Norway is the newest book in this series. Throughout this 28 page book you learn about the location of Norway, the weather, some geography as well as many interesting facts, such as the nickname of Norway. This book incorporates some of the basic language used there. Don’t worry there is pronunciation help as well as a pronunciation guide in the back of the book. You learn what they call their money; A Kroner. You learn about a special holiday they celebrate and what types of food are eaten there. There was a really neat thing about this book is that it brings up Aurora Borealis. That is my dream to see in real life. My son even had to look up the Snow Hotel on the internet after reading about it in this book. If You Were Me and Lived In… France shows you what life is like in, yep, you guessed it, France. 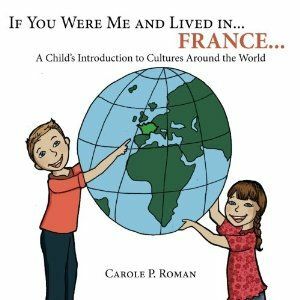 This book starts off with the location of France, the nickname, and common children’s names. Then you move on the places like the Eiffel Tower, along with learning facts about it. The French language is gently incorporated throughout this book. You see what they eat and how they dress, along with a special holiday they celebrate. 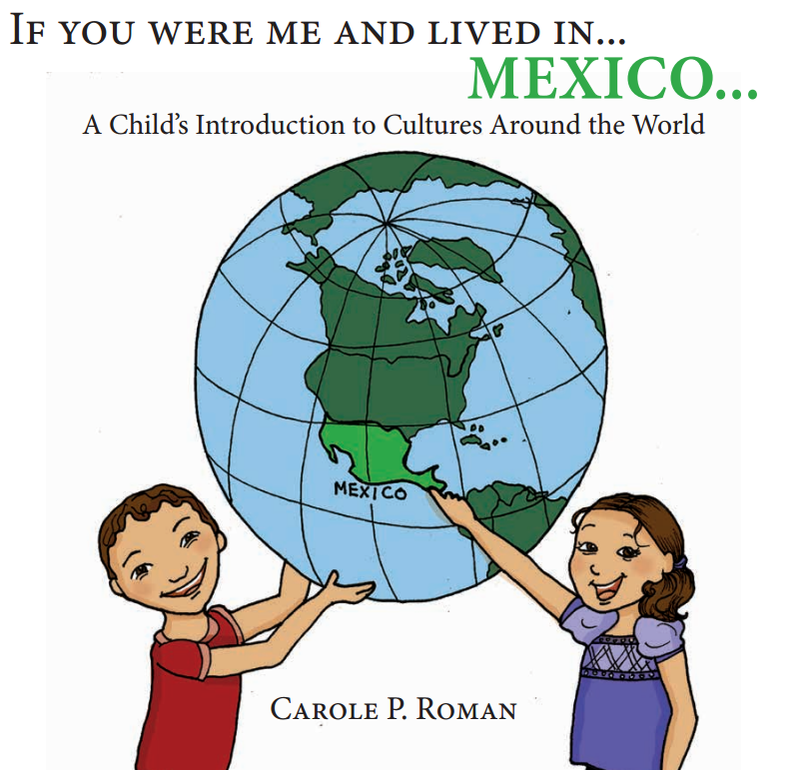 If You Were Me and Lived In… Mexico follows the same pattern as the other two books, beginning with location and common children’s names. Moving along to famous places and the language used there. You learn how to say mommy and daddy in Spanish as well as what Spanish money is called. You see the types of food they eat, the types of clothes they wear and a special holiday they celebrate. If You Were Me and Lived In… South Korea sticks to the style of the series. Each book is set up where the words are in larger easy to read font. Katey can read them on her own, except for the foreign words. Each book is priced under $9.00 and are available for purchase here. They are perfect for kids ages Pre-K to 8. They are available in paperback or Kindle versions. I used this series as just an introduction to other cultures. I would read a book aloud to Katey and Tyler and if anything in there interested them we would research it further follow the rabbit trails. I have read each book to Katey twice so far and many more times than that to Tyler. They are both fascinated in learning the simple words in all the different languages. We really enjoyed this series. We really enjoyed using it as just a gentle introduction, only delving further if the interest was there, however I could see how you could use these as part of a bigger study as well. I do recommend them. To see what others think of these books click the banner below. Thank you for the glowing review. I am glad you and your family enjoyed the series!